Britain's pound is under attack from all sides: after its first-half rally, sterling is being eroded by slowing service sector and consumer activity and a central bank that doesn't believe its own hawkishness. 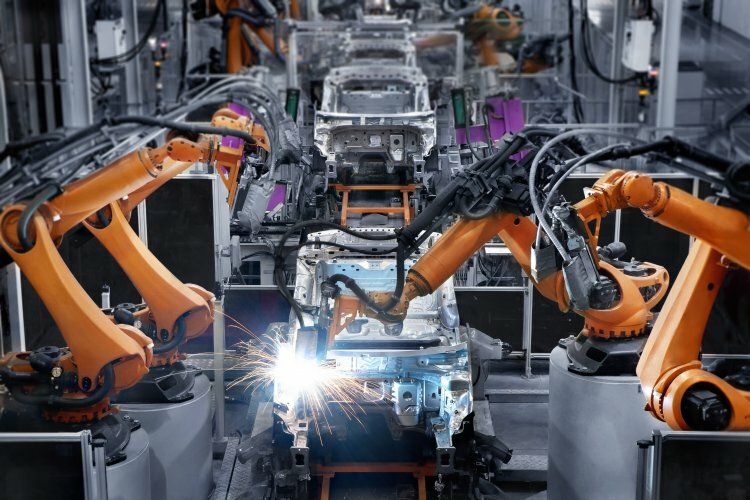 Let's first examine Friday's data: the UK's manufacturing and production industries appear to be just fine, according to industrial production data which beat market forecasts. Manufacturing production - output from factories that make manufactured goods - rose at an annual rate of 2.7% in September, after rising by 2.8% in August, and beating expectations of a 2.4% rate. Industrial production - output from heavy industries such as mining and oil production - rose by an annual 2.5% in September, after rising at 1.8% in August, and beating forecasts of 1.9%. It's all looking fairly robust, it's just a shame these sectors only make up about a seventh of the British economy. Services and construction sectors, where Britain's business strengths are more concentrated, have been slowing in recent months and ensured that gross domestic product was nearly as limp in the third quarter as it was in the previous two. The response of the pound throughout the third quarter was, understandably, listless in this environment of low growth in spite of several months of high inflation and increasingly-hawkish rhetoric from the Bank of England (BoE) about its first rise in interest rates in a decade. And when the repeatedly-flagged rate hike was finally delivered, as forecast, at this month's BoE monetary policy meeting - it was so expected that the pound fell 1% in response, unwinding the gains made in expectation of a more prolonged rate hike cycle. "Under normal circumstances, such an auspicious event would have immediately elevated sterling and boosted sentiment towards the UK economy, however, we are seeing a completely opposite reaction," says Lukman Otunuga, research analyst at FXTM. Some called it "the most dovish rate hike in history", others a "one-and-done deal". Indeed, the central bank did as much as it could to remove the previously hawkish language of, not only the statement, but the following press conference. And some believe, with good reason, that the hike was possibly a mistake. Not least the two MPC members who voted against the rate hike, Jon Cunliffe and Dave Ramsden, who both felt there was insufficient evidence that wage growth would pick up in line with the Bank's projections and that there was possibly more slack in the economy than was assumed. 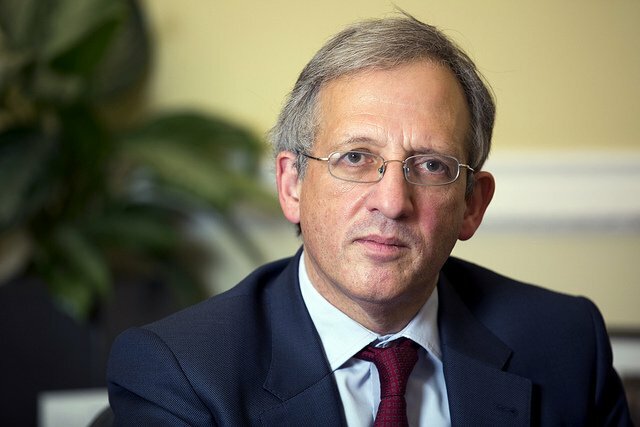 MPC member Jon Cunliffe voted against November's rate hike.. Wage growth has really struggled to maintain pace with inflation despite the high rate of employment. "Recent UK economic data is showing that under the weight of falling real wages, consumers are shying away from buying big ticket items such as cars and furniture," says Jane Foley, currency strategist at Rabobank. "While this is not an environment that is usually associated with a build-up of inflation pressures, the UK economy is still in danger of running into supply constraints due to inadequate investment growth." Yet inflation is running at 3% compared with the BoE's target rate of 2%. At 3.1% Bank governor Mark Carney will find himself writing a letter to the chancellor of the exchequer explaining why inflation cannot be kept in check. And while all this is happening, consumers - whose annual salaries are only rising on average at 2.2% a year - are tightening the purse strings on the UK's consumer-led economy. The evidence of a consumer-led slowdown has grown stronger this week. Data from the British Retail Consortium showed, a record decline in non-food sales, while Sainsbury's, Halfords and Marks & Spencer all reported weakening third-quarter profits. And while sterling remains weak, inflation continues to build as prices of imported goods rise - that not only includes imports of finished goods, but also of raw materials. Here Britain faces a double-whammy: under pressure, not only the weakening pound, but also demand-driven growth in commodity prices such as industrial metals and energy as economic growth around many other parts of the world eclipses the UK's. Indeed, car manufacturers are still increasing prices in response to sterling's depreciation despite falling sales, says Samuel Tombs at Pantheon Macroeconomics. In October, new car registrations were down 12.2% from the same month last year. Tombs adds: "The MPC's decision to raise the main bank rate to 0.5%, from 0.25%, will reinforce the downward trend in car sales. "The hike will both depress consumer confidence further and increase the cost of purchasing a new car with finance." And that goes for many big-ticket consumer items. In addition, there remains the sizeable impact of Brexit. Sterling is still 10% lower than where it stood the night before the UK's decision to leave the European Union on 23 June, 2016. Trevor Greetham, head of multi asset at Royal London Asset Management, says: "Brexit is still the elephant in the room and there are considerable risks to the economic outlook and to sterling. “Nearly eighteen months on from the referendum, all options remain plausible. It’s hard to imagine a continued tightening of monetary policy in a disruptive no deal outcome, and in this scenario sterling could easily fall another 10 to 15%." 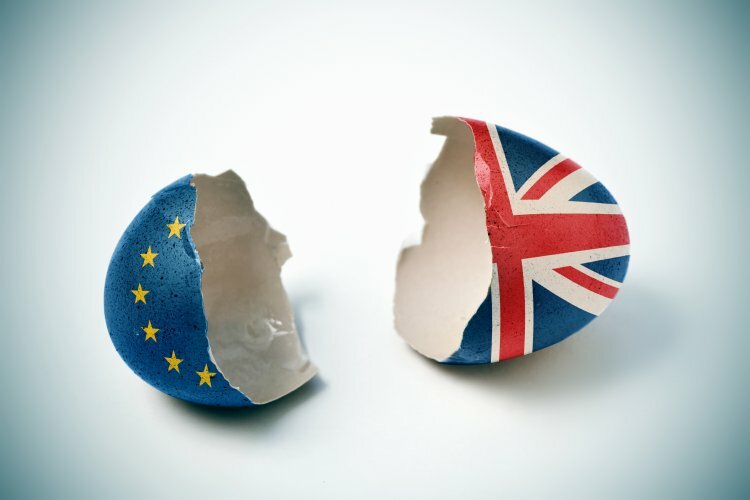 In an investment note a couple of days after the BoE's decision to hike, BNP Paribas Asset Management analysts suggested "Brexit-related uncertainties would favour cautious rather than precipitated financial tightening". They added, however: "The BoE’s credibility in terms of pursuing a proper tightening cycle has been hit and market participants have started to reprice assets, reflecting what looks like a ‘one and done’ rate rise." Brexit concerns really do have the pound pegged back. A weak pound has some advantages, of course. Exporters have benefitted and foreign direct investment has hit pre-financial crisis levels thanks to cheaper opportunities due to sterling's weakness. But Britain's service sector, consumer-led recovery since the financial crisis appears to be hitting a roadblock as spending is hit by low wage growth and high inflation, and the resulting economic weakness has played heavily on the pound. While the currency is up nearly 6% agianst the dollar year to date - thanks to signs early in the year that the recovery would continue to strengthen, the pound has fallen nearly 4% from its September peak as the economic data began to soften. Against the euro, the pound is 4% lower year to date, and is 13% weaker since the referendum. Indications of further near- to medium-term rate hikes would undoubtedly come to the support of sterling - but at what cost to economic growth? Kathleen Brooks at City Index says: "Overall, the Bank may have hiked rates, but the outlook is cautious and downright weak regarding the strength of the UK economy. "The BoE doesn’t look like it is going to follow the Fed and embark on a rate hiking cycle for many years yet. 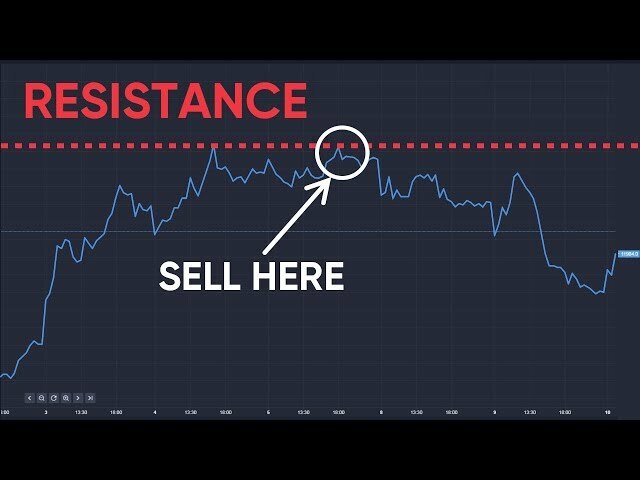 "This hike was a mere removal of the emergency rate taken after the Brexit vote last year, which is why the pound is tanking and why GBP/USD could once again see life below $1.30."